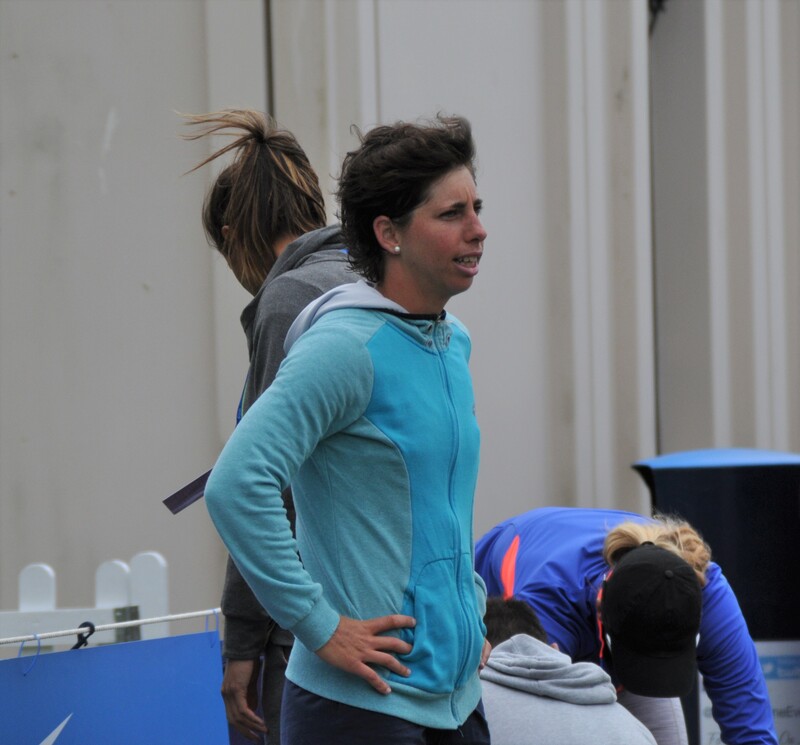 This post features ten photos from around the grounds on Saturday at the 2017 Aegon International in Eastbourne. For a recap of the day including practice sessions, the announcement of the main draw and first round qualifying action, click HERE. I love watching Katerina Siniakova play tennis and she’s so much fun to photograph! 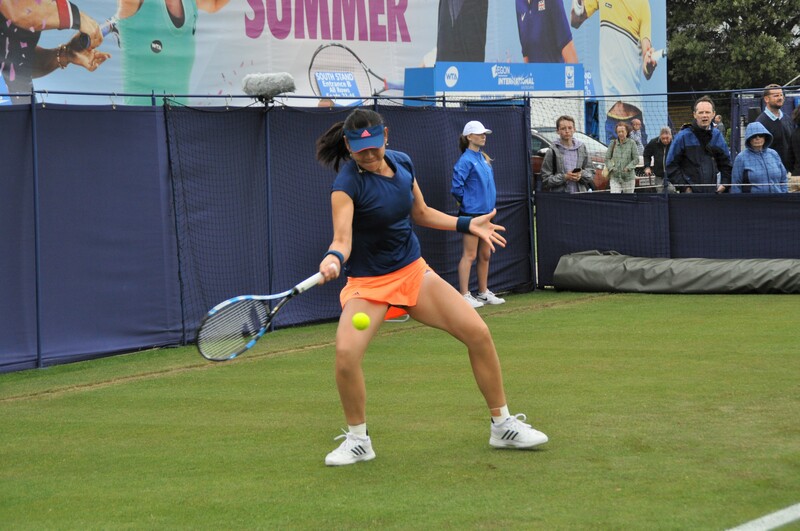 Duan Ying-Ying hitting a forehand during her second round qualifying win over Veronica Cepede Royg. A hi-five with the coach! Timea Bacsinszky is back on grass. Carla watching the world go by. A smiling, Dominika Cibulkova in the crowd. 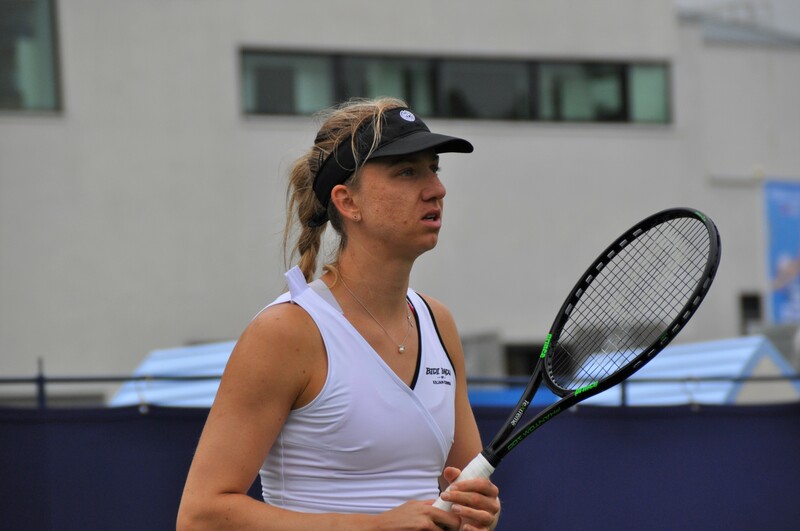 Mona Barthel during her 6-2 7-5 final qualifying round win over Kristina Kucova. And finally, a shot of Francesca Schiavone during her final qualifying round match against Lauren Davis. 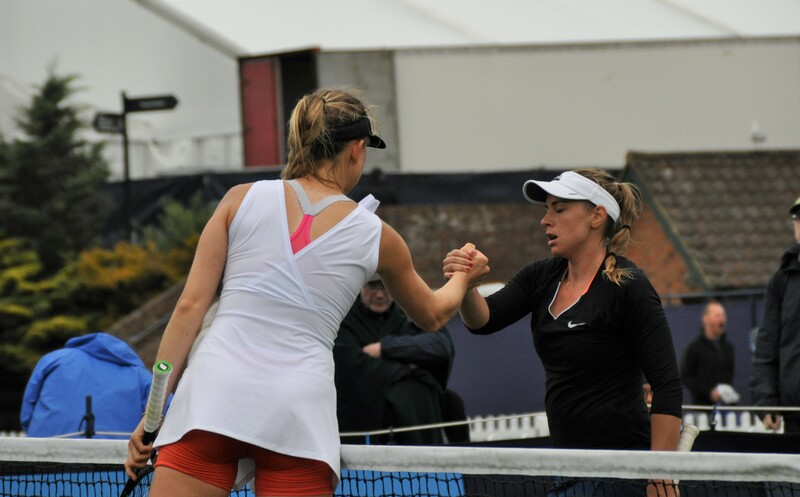 June 24, 2017 in Eastbourne, Tournament Report, WTA.